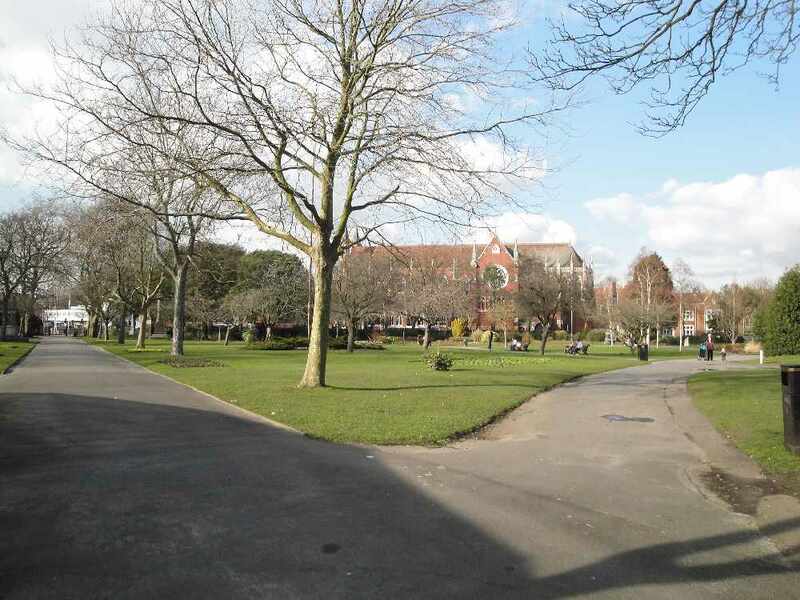 Regional charity the Society of St James have won a five-year contract to take over the lodge in Portsmouth's Victoria Park this summer, following a successful tender to provide employment and training opportunities for vulnerable adults. Now known as Café in the Park, it is currently undergoing renovation to provide supported paid employment for three adults and a further 10 volunteers will benefit from training under specialist support staff. Cllr Donna Jones, Leader of Portsmouth City Council said: "We were so impressed with the proposal from the Society of St James. They are a professional and successful charity who understand the needs of vulnerable adults, and have a proven track record of helping to turn the lives around of people affected by homelessness and substance misuse. "They've come forward with a robust business plan which is aimed to work with and assist a mixed client group including those with a learning disability. This is an innovative way to meet the needs of Portsmouth residents to provide real training opportunities to increase their employment opportunities. "In addition to the café space run by the Society of St James, the park itself is an ideal space to learn animal welfare and gardening experience. This is a fantastic opportunity to work with an experienced social enterprise organisation, who can help improve opportunities for our residents and really make a difference. "Victoria Park is a much-loved public space but we want to make it even better, the renovation of the lodge is the start of transforming the park into a more functional and attractive area." The Society of St James is aiming to open the lodge in early August as a café and creative exhibition space providing the south's best opportunities for residents who need a little bit extra support. They will partner with experienced community cafe provider, Beanbag Café and use locally sourced produce, and have also identified barista training opportunities with neighbouring popular coffee shop Canvas Coffee. Mike Taylor, operations director for The Society of St James said: "We are delighted to have this opportunity to manage this well-known building. We are planning to run a great cafe for everyone who uses the park, as well as creating a training opportunity to help people get back into employment. "Please come and visit us when we open in August and help make this venture a success."